A compromise with Republican lawmakers may have watered down the bill. 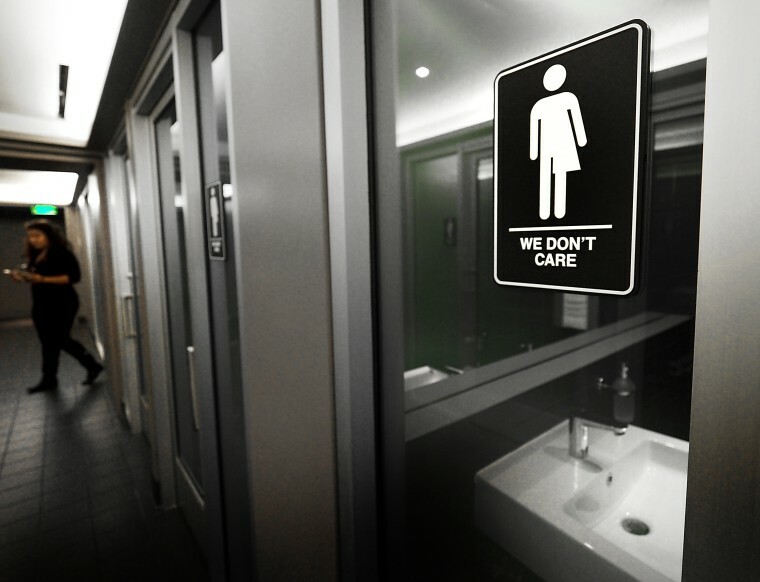 Lawmakers in North Carolina will convene on Thursday to vote on HB142, a repeal of HB2, the legislation known as "the bathroom bill" which restricts transgender individuals from using bathrooms of their choosing. HB2 was condemned by rights groups across the country, and a resulting boycott may have cost the state as much as $3.75 billion. The repeal, supported by Democratic governor Roy Cooper, contains compromises with Republicans, including a three-year ban on local governments enacting nondiscrimination ordinances (HB2 was passed by Republicans last year in response to Charlotte's nondiscrimination measures). HB142 also prevents local governments from creating nondiscrimination laws that protect marginalized communities. The American Civil Liberties Union of North Carolina condemned HB142 as a "disgraceful backroom deal" in a statement issued on Thursday. "The way to undo HB2’s profound damage to North Carolina and its people has always been a full, clean repeal," wrote Sarah Gillooly, Policy Director for the ACLU of North Carolina. "This proposal would keep anti-LGBT provisions of the law in place and continue to single out and target transgender people." The North Carolina Democratic Party has endorsed the bill, and State Representative Chuck McGrady (R) told the post he expects HB142 will "narrowly pass" the House, where the bill now heads after passing the state senate on Thursday morning. The Human Rights Campaign's Chad Griffin vowed "political consequences" for any politician voting for the bill's passing.